The sight of a fish eagle swooping over Lake Kariba’s smooth waters. The roar of a lion pride, out hunting at dusk. And, the musky smell of elephant marching past your vehicle in search of their next waterhole. 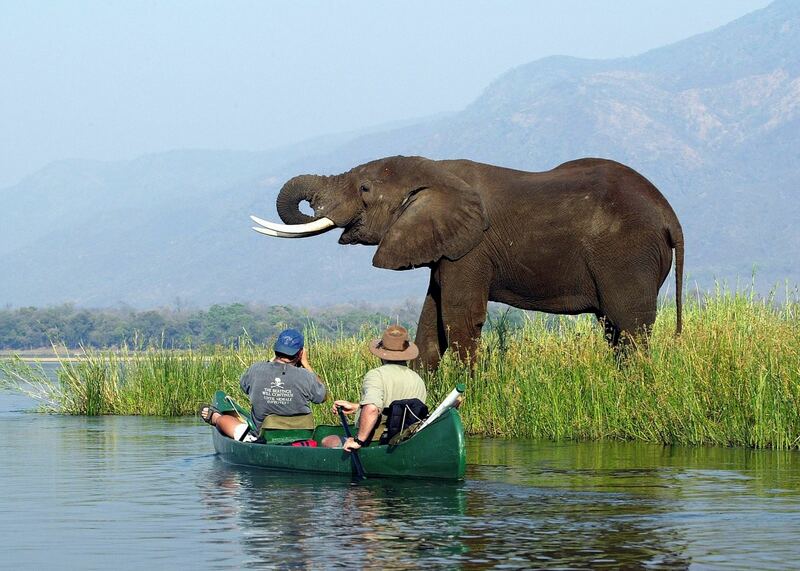 A safari in Zimbabwe piques all the senses. With the help of some of the most highly trained guides in Africa, you have a good chance of seeing the Big Five, alongside an ensemble of other wildlife. Our safari specialists have visited the country extensively and can put together a trip that best suits your interests, such as the animals you most want to encounter. Beyond a safari, a trip to Zimbabwe gives you the opportunity to visit Victoria Falls and take in the thundering water by boat or helicopter or on foot. 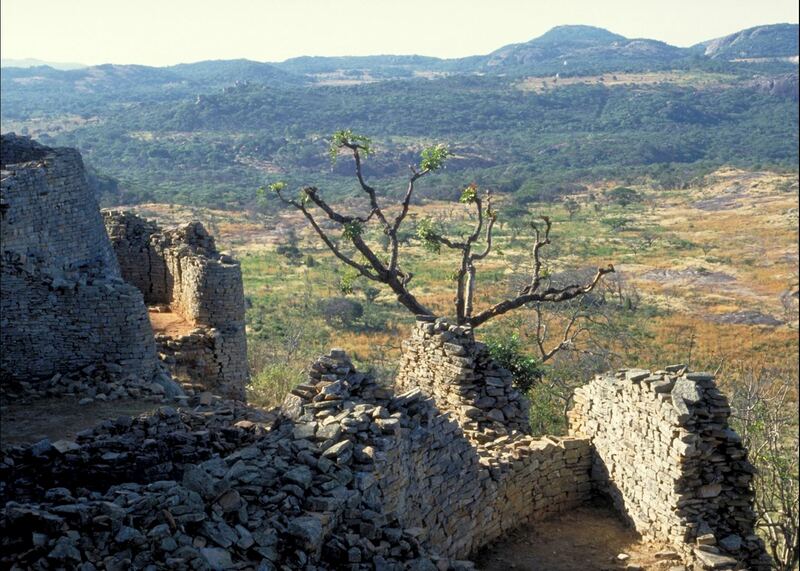 There’s also a rich history to uncover, from ancient rock art in Matobo National Park, to the Great Zimbabwe National Monument — a long-abandoned hilltop city. 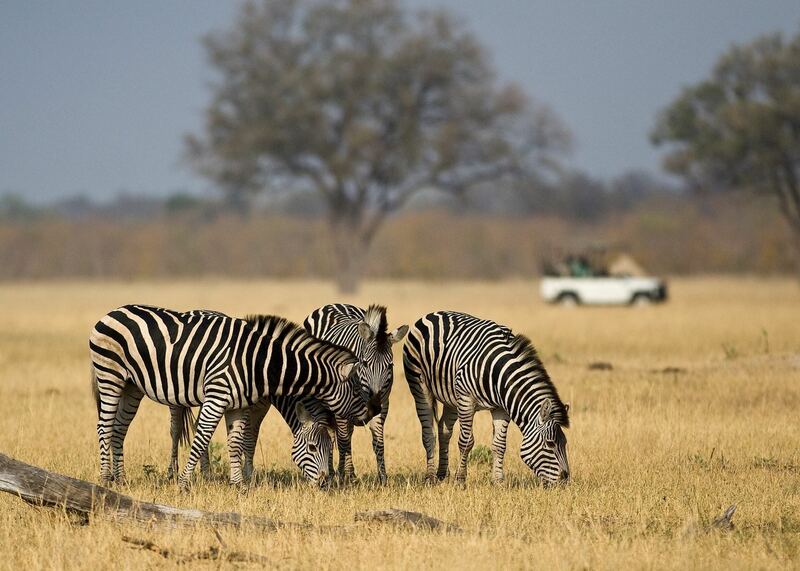 These itineraries give you a starting point for what your trip to Zimbabwe could entail. They cover routes we've found work particularly well and feature some of our favourite places to stay. Treat them as inspiration, as each trip is created uniquely for you. 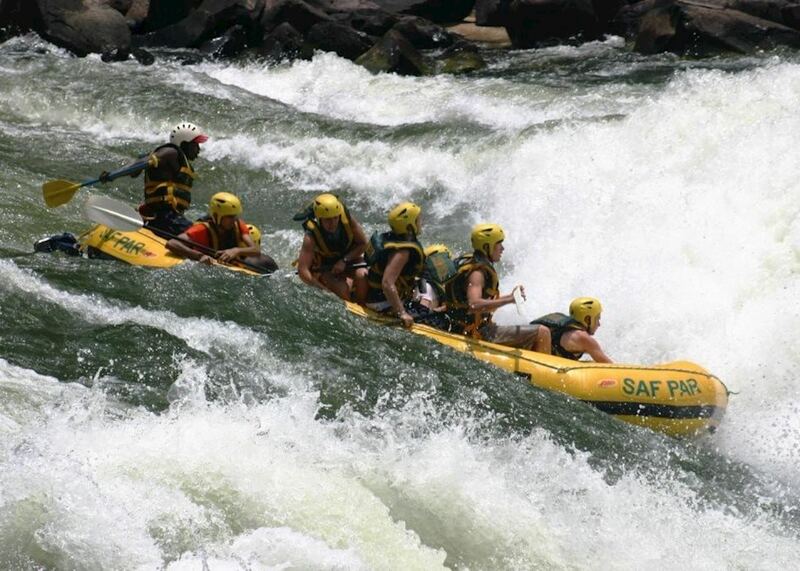 Our specialists advise on the best months to visit Zimbabwe. Practical tips for travelling to Zimbabwe, from social protocols to guidance on money matters, with a link to the latest government travel advice. Written by our specialists from the viewpoint of their own travels, these guides will help you decide on the shape of your own trip to Zimbabwe. Aiming to inspire and inform, we share our recommendations for how to appreciate Zimbabwe at its best. With exceptional guides, several national parks and a variety of wildlife, including the Big Five, Zimbabwe offers an authentic safari experience that can easily be coupled with a trip to Victoria Falls. 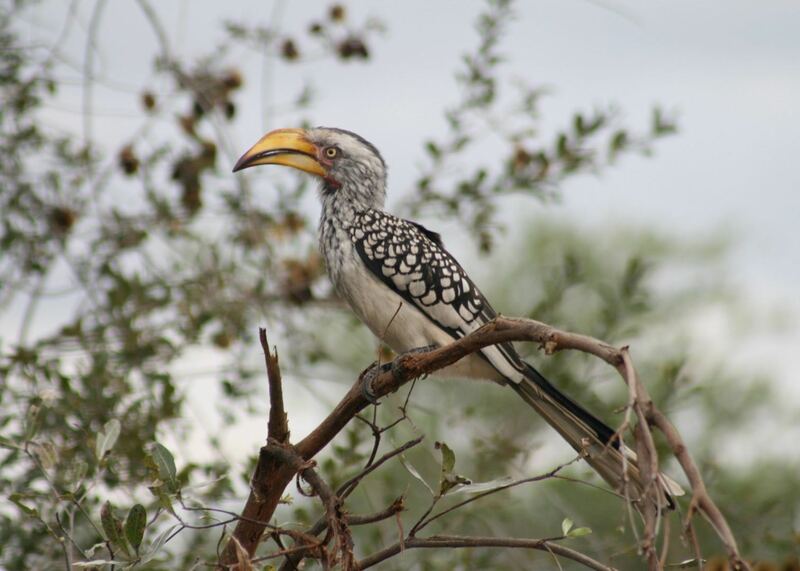 Africa specialist Chloe outlines what makes a Zimbabwe safari special. 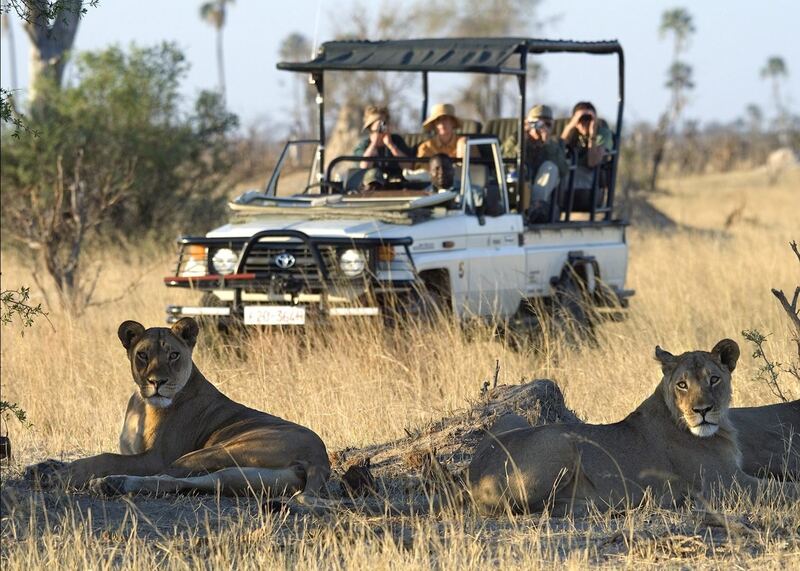 With the most highly trained guides in Africa, camps and lodges that balance comfort and rusticity, and wildlife areas renowned for big cats and wild dog, Zimbabwe offers safaris of the highest level. Safari specialist Tony shares his ideas for a luxurious stay.  Provide us with a few starting details about your travel plans, and one of our Zimbabwe specialists will be in touch to give you suggestions and ideas.